Log home with extras. located in Riverbend. (2) lakes, Lazy float river,beach area, pavilion, fishing, non power boating and trails.Nearly 1300 sq.ft. 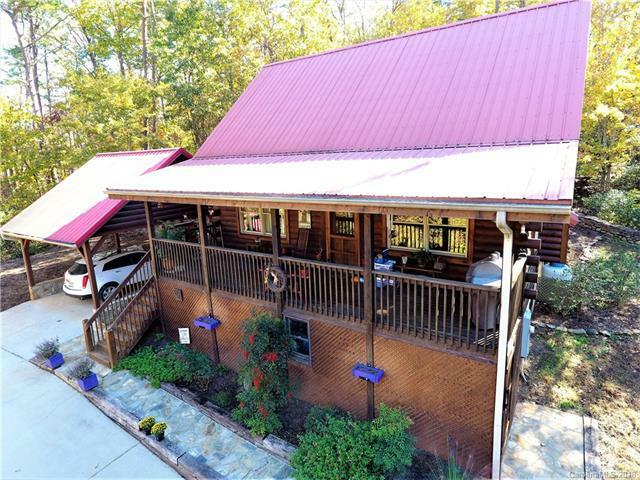 Double (2) lots, 1.25 gently sloped acres, timber and stone carport. 2 bedrooms 2 baths with lots of room for the family. Open floor plan, large loft, good storage areas and workroom. New Whole house generator. New HVAC. Covered front porch. Suitable for vacation home life or buyer seeking a year round location with easy access. Gentle sloping and open back yard ,stone walls, fire pit and garden area.